Global Irish Design Challenge closing date extended! 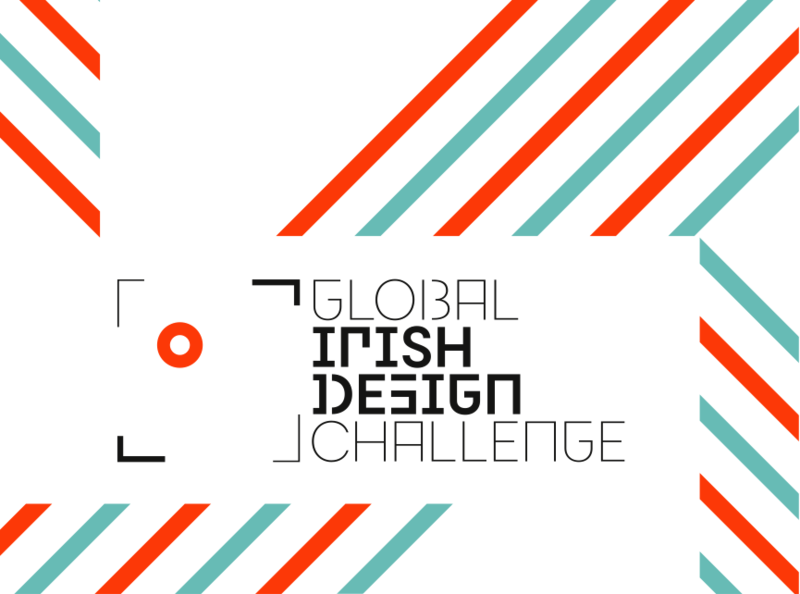 We are delighted to announce that due to a terrific level of interest the closing date for entries to the Global Irish Design Challenge has been extended to 4pm on Friday 18 December 2015. Submit your entry now to be in with a chance of representing the best of Irish design innovation as part of a major exhibition next year!